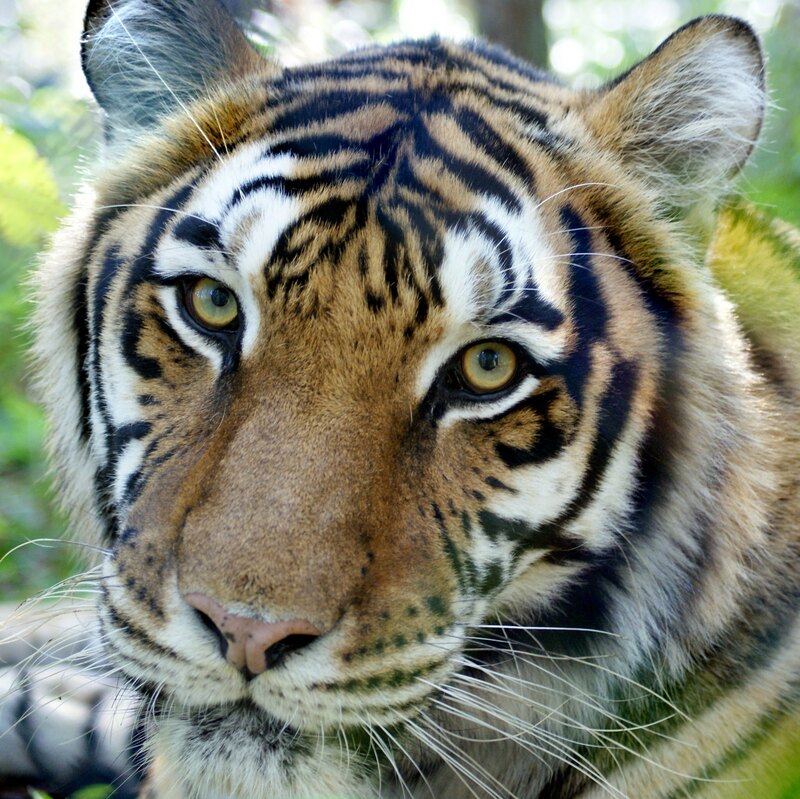 100% of your gift supports Carolina Tiger's Rescue efforts! By donating to the “Rescue Fund,” you are helping us give more animals a forever home! The Rescue Fund covers the cost to transport the animals, give them complete physicals, and provide care for them while they are in quarantine. Make a gift today and help Carolina Tiger Rescue save more animals in need of a new home.